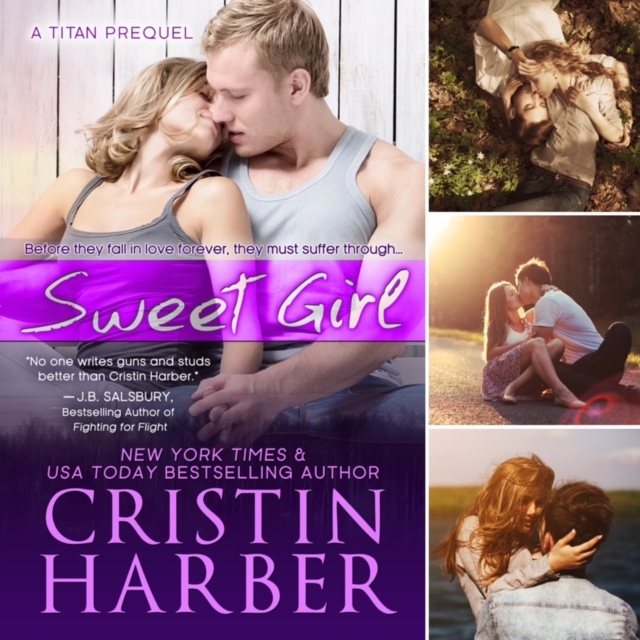 Happy sigh… That’s one of my favorite lines from Sweet Girl, and here are two other swoon-worthy parts. 🙂 What do you think? Did I miss any of yours? Have you read it yet?